It has always been the dominant city of Umbria. Placed on a panoramic hill, it is accessible by a modern system of escalators and a minimetrò. Here there are a variety of testimonies of antiquity and the Middle Ages. Arco Etrusco: monumental Etruscan city gate dating from the third century BC .Very Well preserved. It is certainly a monument to visit. The town lies at the foot of Mount Ingino and it is crossed the river Cami-gnano. 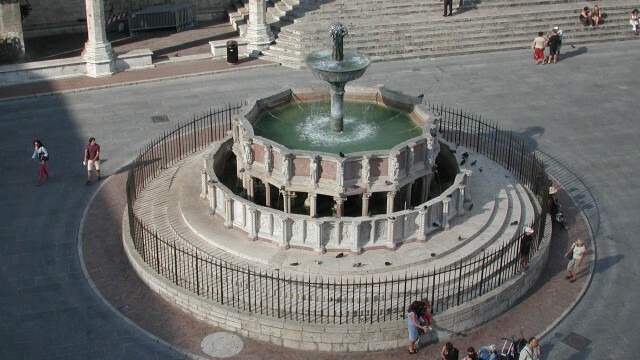 It is situated in the northeastern part of Umbria. This area is rich in natural beauty and art treasures where history, culture and landscape come to-gether in a harmonic symbiosis. Next to the historic centers of extraordinary beauty and charm there is an excellent testimony of medieval period. This city offers also an uncontaminated nature. The art and handicrafts testify a big mastery secular. 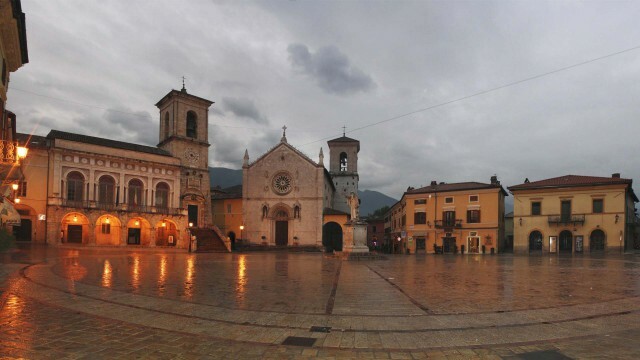 Gubbio is traditionally called the “town of fools,”. A traditional custom is that to confer the “license madman” to who turns three laps of racing around the “Fountain of the Mad” (sixteenth century), located in the Bargello. The town of Cascia is situated at 563 m near the river Corno. Cascia was born in Roman times but of this historical period there remains no artifact due to the ravages of the barbarian peoples. You can see in the town the jewels of medieval architecture: the Gothic church of San Francesco with its beauty of the rose window and its arched doorway and the Church of St. Anthony. The collegiate church of Santa Maria is one of the oldest buildings of the city with the Gothic Church of St. Augustine. Of great historical and religious interest are the Basilica and the monastery of St. Rita, real religious centers of world renown. And end, Carli Palace (with its interior) is perhaps the most representative example of civil architecture of the city. 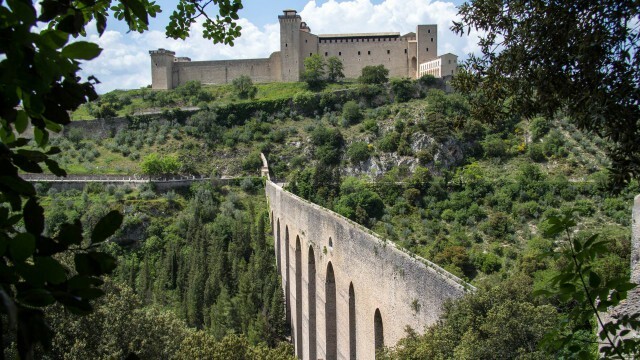 Spoleto is located at the southern end of the Valle Umbra, a vast alluvial plain created in prehistoric period by the presence of a vast lake, the Lacus Umber, finally dried up in the Middle Ages. The Cathedral or the Cathedral of Santa Maria Assunta. 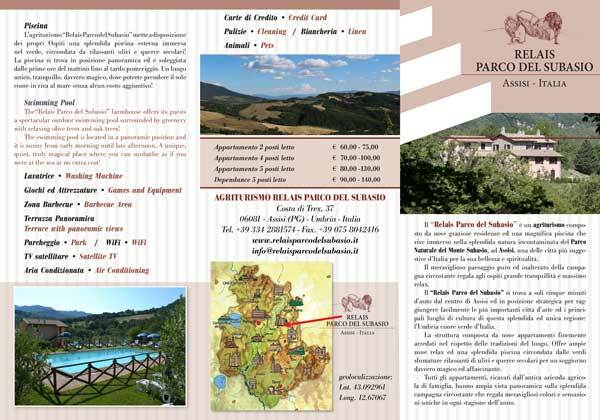 La Rocca Albornoz: to the top of the hill Sant’Elia and overlooking the Umbrian valley. It has two courtyards and six towers one commonly called “Della Spiri-tata” and “Camera Pinta”, painted with of frescoes fifteenth. The symbol of the city is “The bridge of the Towers” (230 m long),a Roman aq-ueduct-Lombard according to some late-medieval according to others. The town of Orvieto is located in the southwestern part of Umbria, in the prov-ince of Terni, it borders to the east with the province of Perugia and south of the province of Viterbo in the Lazio. 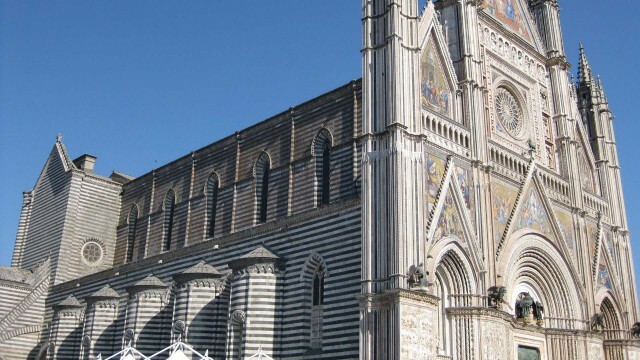 The Cathedral of Orvieto is a masterpiece of Italian Gothic architecture. The fa-cade is decorated by a large number of bas-reliefs and sculptures made by the Sienese Lorenzo Maitani. Abbey of San Severo and Martirio, early medieval monastic complex with facili-ties and Romanesque. 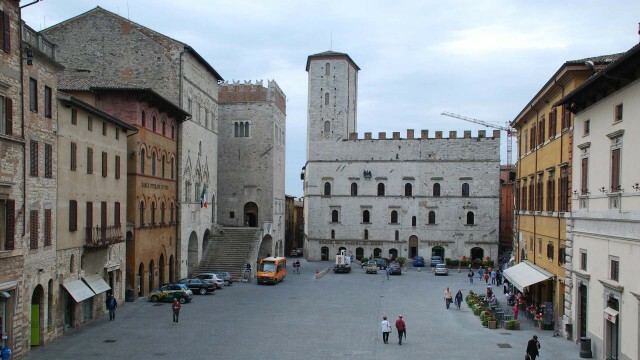 Spello is at the foot of Mount Subasio and is about 5 km from Foligno and 35 from Perugia. The surface of the town extends to the mountains, hills and plains. Its soil is very fertile. It is cultivated with cereals, vines and olive trees. It is from this plant (olive)that Spello gets its most valuable delicacy: the extra virgin olive oil. 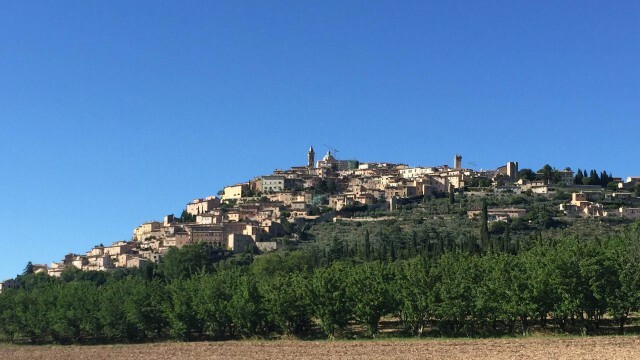 Not surprisingly, the city, in addition to being counted among the most beautiful villages in Italy, is part of the National Association of Oil City. You can visit the Church of Santa Maria Maggiore which houses, in the Baglioni Chapel, splendid frescoes by Pinturicchio and a precious floor of Deruta majoli-ca. The interior has many Baroque elements including an altar. Many Doors Roman there are around the perimeter of the city. They representing the clear testimony of the fortifications built in Roman times, around the first century af-ter Christ. Very characteristic and not to be missed is the famous flower festival of Spello. 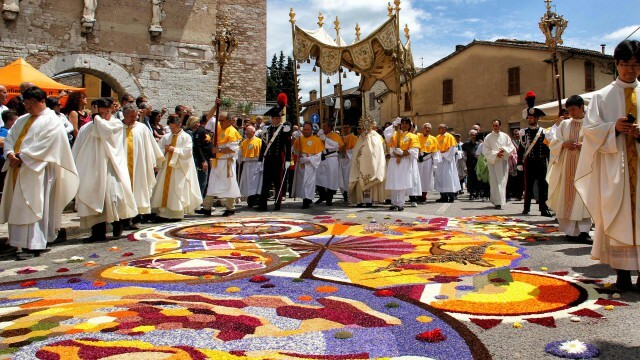 The event takes place every year on the occasion of Corpus Christi and pro-vides for the creation of carpets and floral paintings that wind through the streets of the historic center for intended to honor the passage of the Body of Christ (carried in procession by the bishop on Sunday morning). The territory extends from the valley floor to the mountains Brunette and Sera-no and can be equally divided into three distinct areas of plains, hills and mountains. The entire territory offers extraordinary natural and environmental resources. Gothic Church of Saint Francis from the first half of XIV century. Villa Fabbri dei Boemi, XVII century. Medieval aqueduct path that crosses paths with all Trevana coast. Cannara lies on the left bank of the river Topino and it is located almost in the center of the Umbrian Valley, in an area known to the Romans as “Lacus Um-ber”. 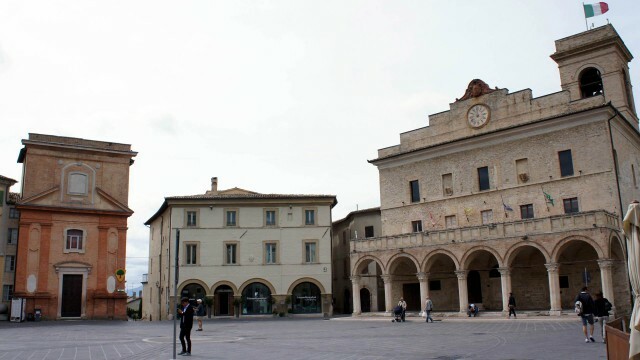 Church of St. Francis: St. Francis of Assisi who, according to tradition, just in Cannara has created the Franciscan Third Order and he created the famous “Sermon to the birds” in Piandarca. Church of the Good Death. Majolica Landrini Palace: inside it is visible a hovel where Saint Francis of As-sisi lived during his visits to Cannara. City of ancient origin but modern in appearance. Terni is one of the two main towns of Umbria. 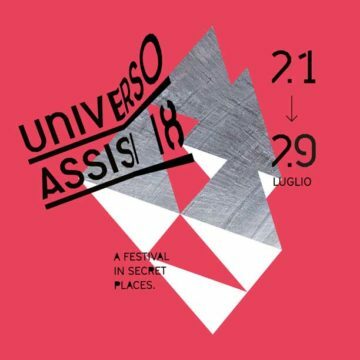 The urban aspect and the urban fabric of the city hide con-siderable episodes of art. St. Saviour Church. 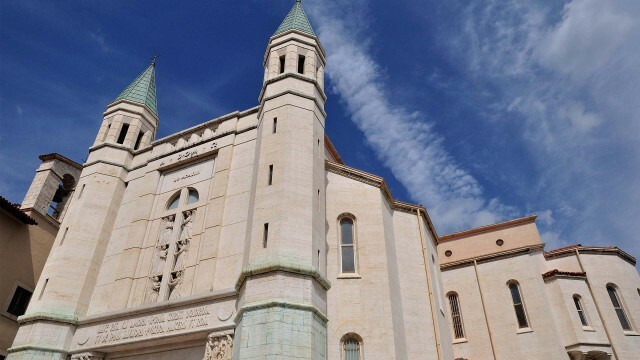 The building, early Christian, was completed and enriched in the Romanesque period. It is built above a pre-existing Roman building and it stands out for its understated beauty of the architectural structure. It offers the visitor an evocative alienating effect due to the location of the old church in the middle of the eight-twentieth-century urban landscape. Next you can see internal interesting fourteenth-century frescoes inside the Palazzo Spada. It is an important stately building built in the second half of the sixteenth century. 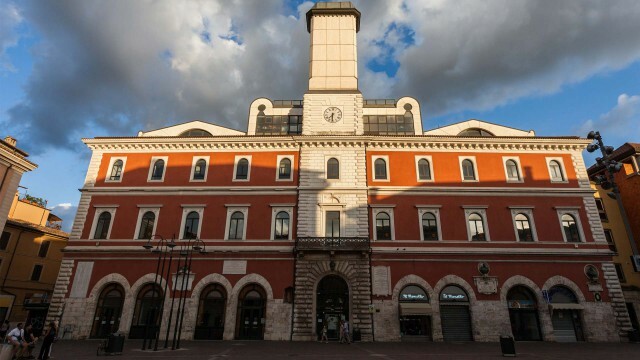 Currently it houses the headquarters of the municipality of Terni. Roman amphitheater: the amphitheater (recently undergone massive restora-tionis) is testimony of the territorial and economic significant role of the city of Terni in Roman period. Church of St. Francis. Monumental roman church, is one of the architectural jewels of the city. Absolutely unmissable the Paradise Chapel with its frescoes by Bartolomeo di Tommaso. The subject of the Last Judgment is represented here with great talent and visionary. 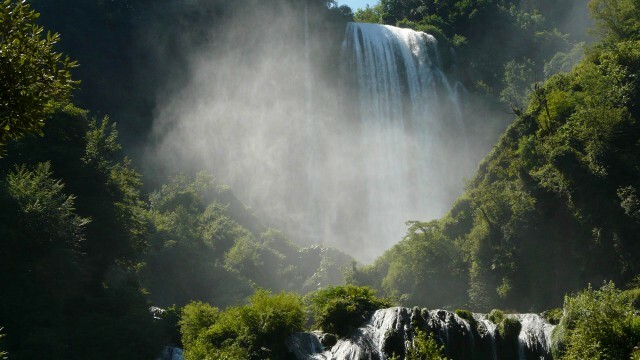 Great natural spectacle, the Marmore waterfall is located a few kilometers from Terni. The waterfall, which annually attracts hundreds of thousands of visitors, is the highest in Europe with its 165 meters of total climb. It was built in 271. C. at the behest of the Roman consul Manlio Curio Dentato. He tore down part of the limestone barrier that prevented the natural flow of the river Velino into the Nera causing disastrous floods in the above Rieti valley. The waterfall is ad-mired by painters and writers since the sixteenth century. The high humidity fa-vors the increase of a dense and varied vegetation. There is also a path that connects the upper part to the lower part that allows visitors to immerse them-selves in the dense forest and to see the massive amount of water. Rafting and canyoning are sports very practiced. Pretty town located atop a hill of Umbria. It offers a particularly well-preserved medieval old town, rich in history. It is the home to Jacopone da Todi, the great mystic and poet. Temple of Consolation. Grand Renaissance church a Greek cross designed by Bramante. 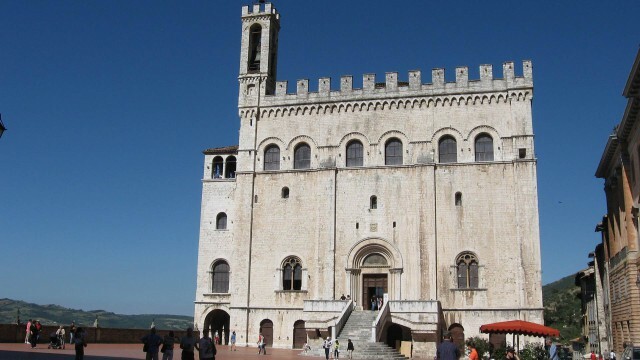 It is placed at the base of the city of Todi and is the most significant monument of the Renaissance in Umbria. Church of San Fortunato. Franciscan church architecture, wide and airy, very beautiful and rare example of “hall church”. The crypt contains the remains of Iacopone. And the end the wonderful square with its unique balance between the three municipal buildings and the Duomo. In a dominant position in the Umbrian Valley, the town is called “balcony of Umbria” for its wonderful view. There are remarkable treasures of art and spir-ituality. Church Museum of Saint Francis: the church houses an archaeological collec-tion, a picture gallery, but especially the extraordinary works of art by Benozzo Gozzoli, Perugino and its local school (entrance fee). From the church you come to the characteristic circular square where is overlooked by the old Town Hall and picturesque palaces. Church of St. Clare of Montefalco: you can see the chapel with medieval fres-coes related to Santa Clare and his prodigious relics. There are also beautiful alleys, stone churches, and the frescoed church of St. Augustine. We advise you to discover the secrets of weaving valuable “canvas umbra” and we advise you to taste the Sagrantino, Rosso di Montefalco DOC and Grechet-to, traditional wines of gentle hills Montefalchesi. Church of St. Benedict: Built on the site of the birthplace of St. Benedict and St. Scholastica. There is the presence of Roman artifacts. 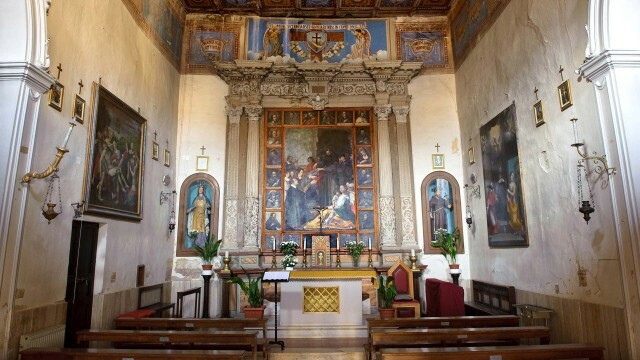 Castellina:It houses an interesting collection of art, including large wooden statues, ancient crucifix of the XII and XIII century, altar pieces and delicate Renaissance sculptures. The city tour includes the frescoed church of St. Augustine, the Cathedral of Santa Maria Argentea and the “Temple”. With a short hike you can go up to about 1400 meters on the Plain of Castel-luccio, location of the famous “flourished” of spring, and visit the picturesque medieval village in the background of the Sibillini Mountains. Alternatively, a fascinating hike in Val Castoriana, stopping to visit the Abbey Fields and Sant’Eutizio.